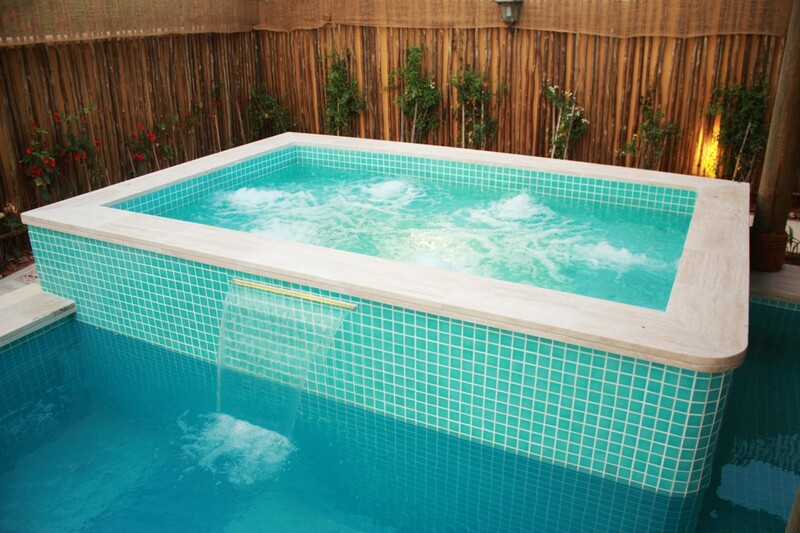 There is nothing more relaxing than coming home to the sound of water running in your personal Oasis. 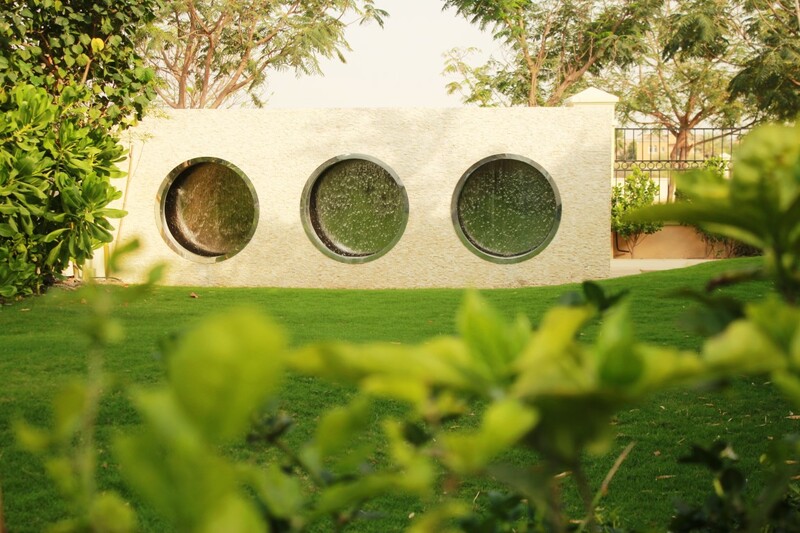 Our range of Water features are designed to capture the imagination and stimulate senses, in not only visual but in hearing senses as well. 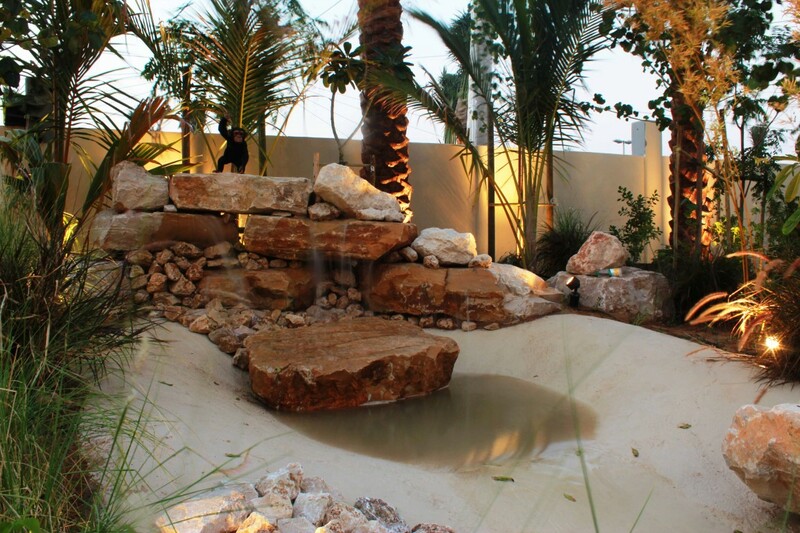 We are the most trusted water feature and fountain supplier in Dubai, and we construct water features ranging from small ponds to cascading fountains that set a striking architectural statement. 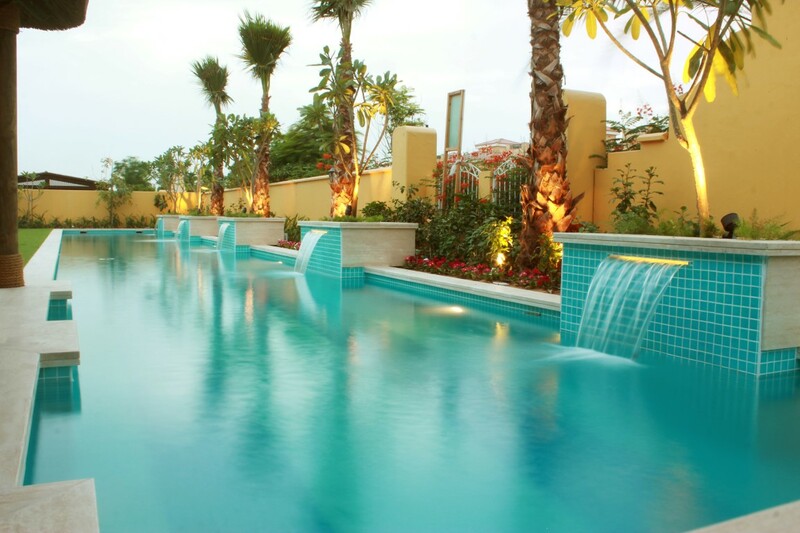 Escape Luxury Outdoor Living has extensive experience in designing stunning waterscapes throughout the region, and our structures are built to harmonize with the landscape aesthetically. 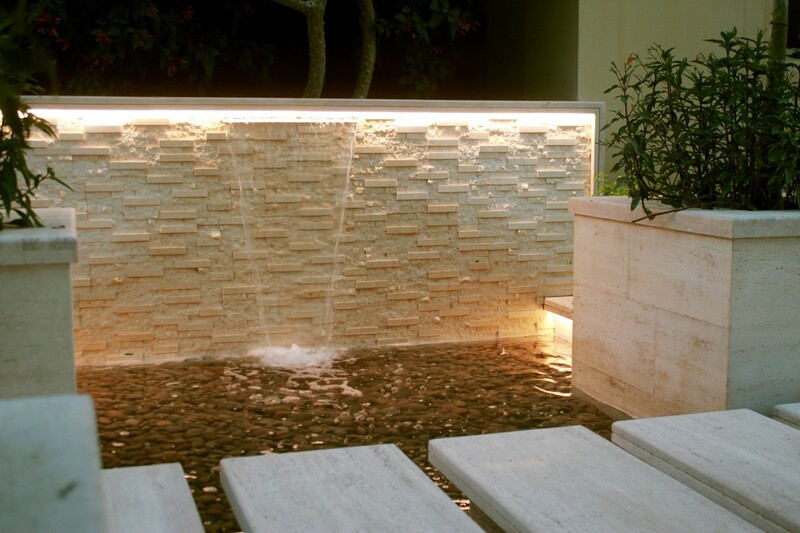 Once completed, we will make sure that your water feature remains true to the original vision you had with a complete maintenance program. 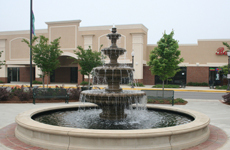 Architectural Fountains typically use water to enhance or draw attention to a unique sculpture or an entryway sign. The water effect is integrated into the design of the piece of sculpture so that they both work in harmony with each other. 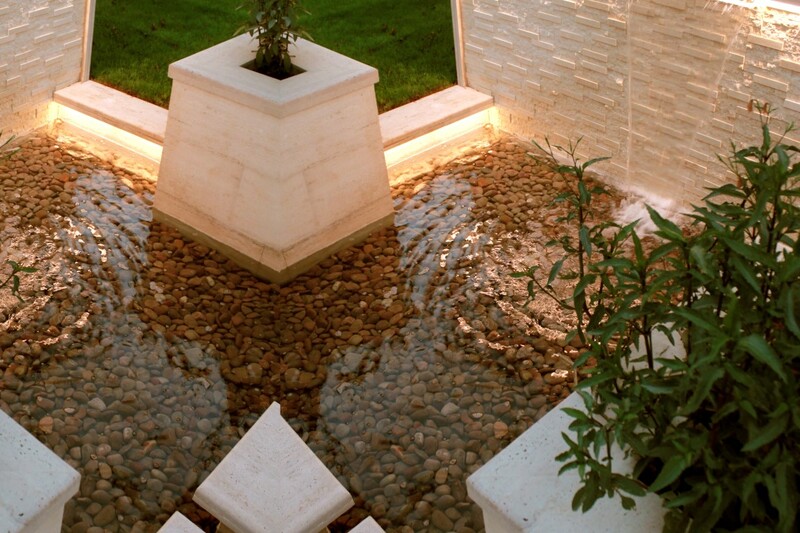 Dream up your very own oasis with a custom-made fountain from Escape Luxury Living. 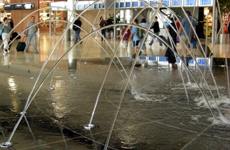 You can work closely with our fountain engineers and manufacturers, and we help you create the perfect custom fountain for your home or business. 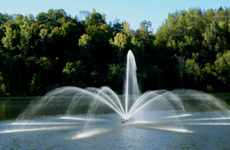 Floating Fountains and Floating Aerators are fountain kits that can be easily installed in lakes or ponds, both artificial and natural. 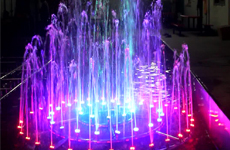 Underwater LED fountain lights are well known for their efficiency, as they produce more light per watt than incandescent lights. Jumping Jets are a mind-blowing water effect that defies the laws of gravity and fluid physics. 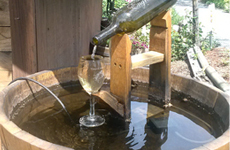 It is essentially a water rod, so steady that resembles to glass and yet so lively. 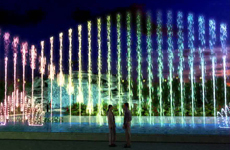 My friend recommended I use the services of Escape Luxury Living to design a fountain for my front yard, and I have never been this satisfied with the service ever before. Great job, guys! My wife and I wanted to get a floating fountain installed and Escape Luxury Living came to our rescue. The job was completed in a professional manner. I love the new fountain.